Rolling Blackouts Coastal Fever Share New Single "In the Capital"
“In the Capital” has the same glossy, youthful sheen that’s easily distinguishable on past Rolling Blackouts hits like “French Press” and “Talking Straight.” It comes as the first new music the five-piece has put out since their debut album Hope Downs was released in June 2018. 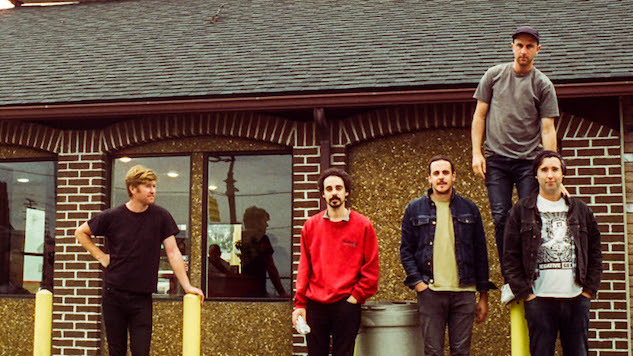 To celebrate the release of new material, Rolling Blackouts Coastal Fever have extended their 2019 tour schedule to include headlining dates in North America, Europe and the U.K., as well as a number of festival appearances around the world. Listen to “In the Capital” below and check out the band’s full list of dates further down. You can preorder “In the Capital” b/w “Read My Mind” from Sub Pop here.